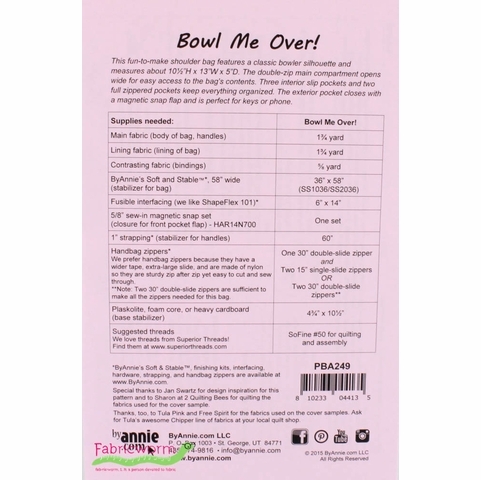 ByAnnie, Sewing Pattern, Bowl Me Over! 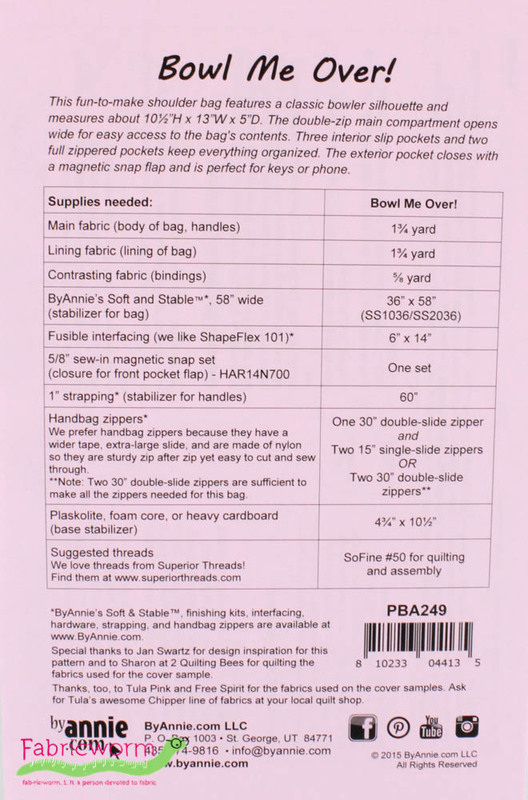 Home / Sale fabrics / 60% Off Sale / ByAnnie, Sewing Pattern, Bowl Me Over! 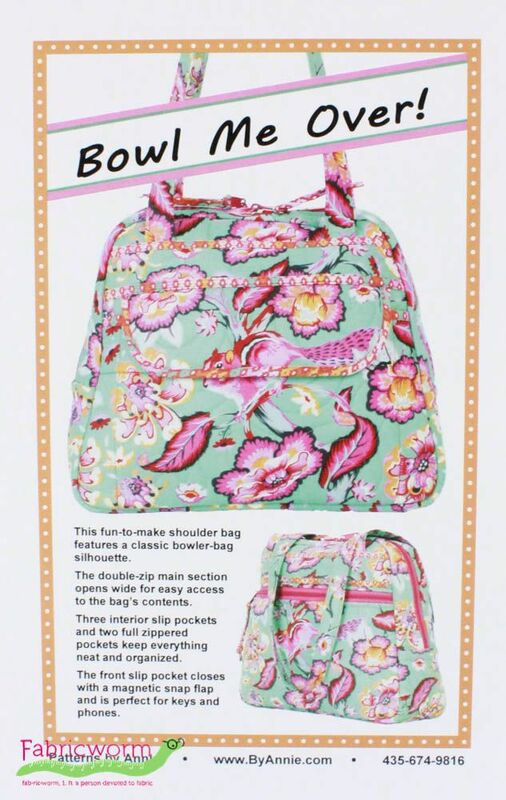 This fun-to-make shoulder bag features a classic bowler silhouette and measures about 10½”H x 13”W x 5”D. 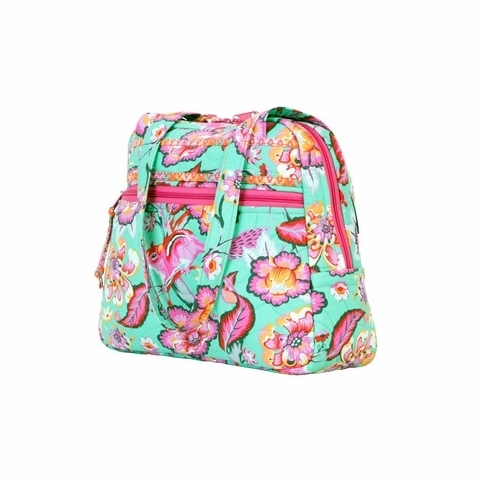 The double-zip main compartment opens wide for easy access to the bag's contents. 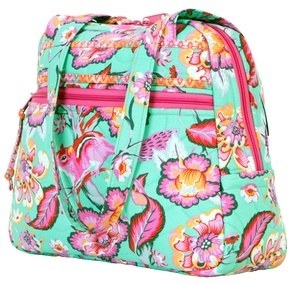 Three interior slip pockets and two full zippered pockets keep everything organized. The exterior front pocket closes with a magnetic snap flap and is perfect for keys or phone.